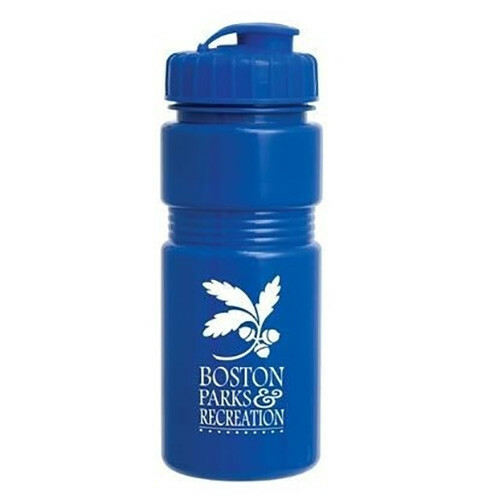 Recreation 20 oz sport bottle. BPA free. 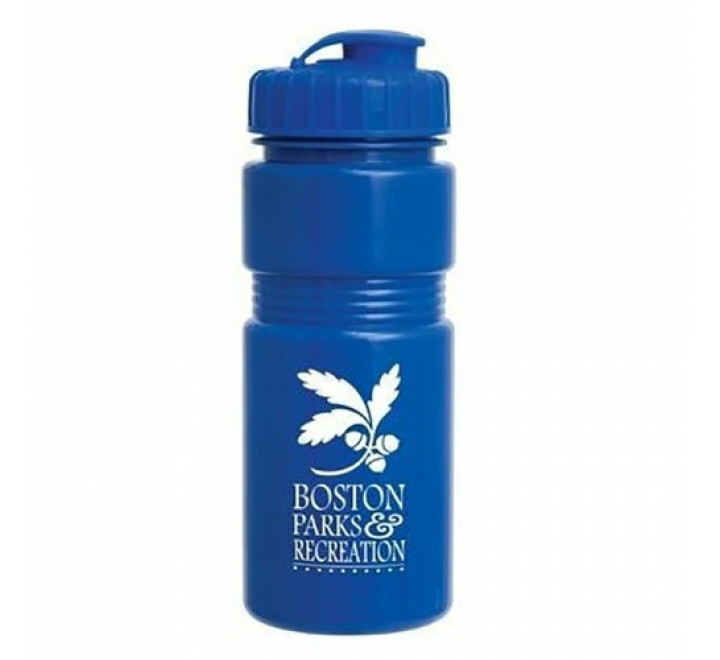 Everyone on your list will love keeping cool and crisp with this promotional bottle and you'll love getting your name out among the movers and shakers in your market. HAND WASH ONLY, Meets FDA requirements. Complies with CPSIA, FDA. Size: 7 1/2" H x 2 7/8"
* Price includes one color, two sided imprint.